My abundance of nectarines - yay! 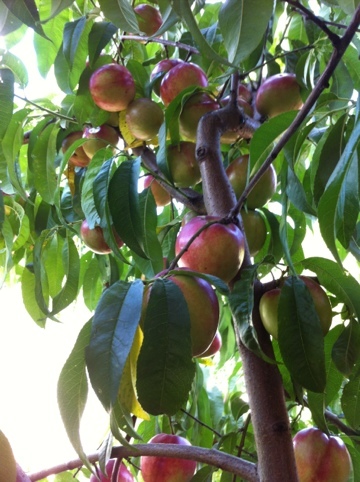 This year has been a great year for nectarines. I think it has been a combination of factors coming together to produce a great crop. This year for once I managed to get my act together and spray with Bordeaux mixture just as the buds began to swell. 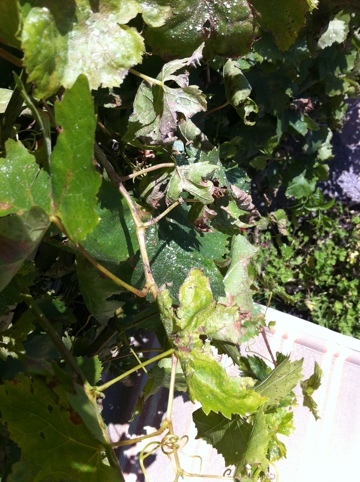 As a former fruit growing area, leaf curl is endemic. Spraying is essential if you don’t want the trees growth stunted by this condition. It seemed to pay off as we only had a few leaves this year that were affected, whereas usually most are affected. 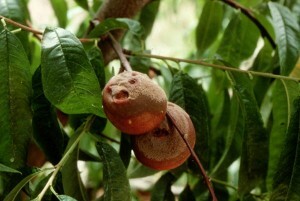 Last year we also had quite a problem with fungal growth on the fruit itself. 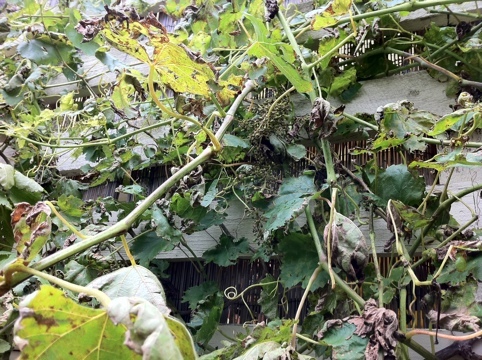 This was due to the high humidity we had last year. However this year has been similar weather wise and we have not had anywhere near as much of a problem. I think that again this is due to the Bordeaux spray earlier in the year. Given the benign nature of this mixture is is prudent to give your stone fruit a spray every year before the buds come out in spring. So we had a great crop this year as you can see from the photo. Lots beautiful fruit. How were your fruit crops this year? Was it a bumper year for you? Let me know in the comments section below.